or dry, with TORI Cosmetics dual blend powder foundation. You can use a damp blender sponge for a natural, illuminating finish. 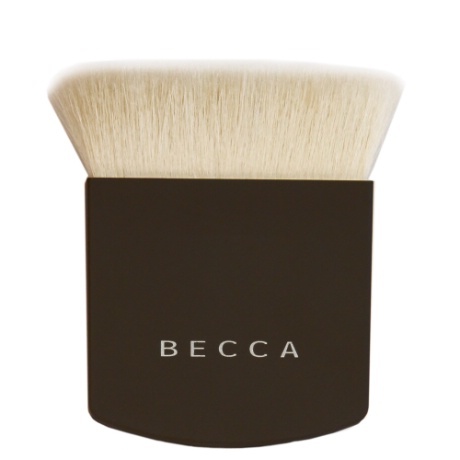 Or apply dry, with a powder brush for matte full coverage. I personally love it dry. It has a velvet finish and works great with my oily skin. 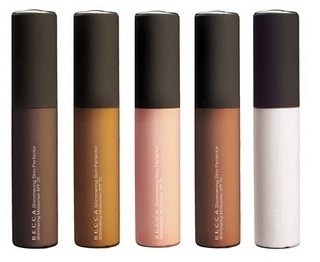 You can also use it as a powder to set your liquid foundation. Tori also makes a great silicon based primer. So get flawless, wet and dry…. lighted. Lately I’m doing it with Gerard Cosmetics Star Powder in Marilyn. It’s Inspired by the ultimate blonde bombshell, Marilyn Monroe. 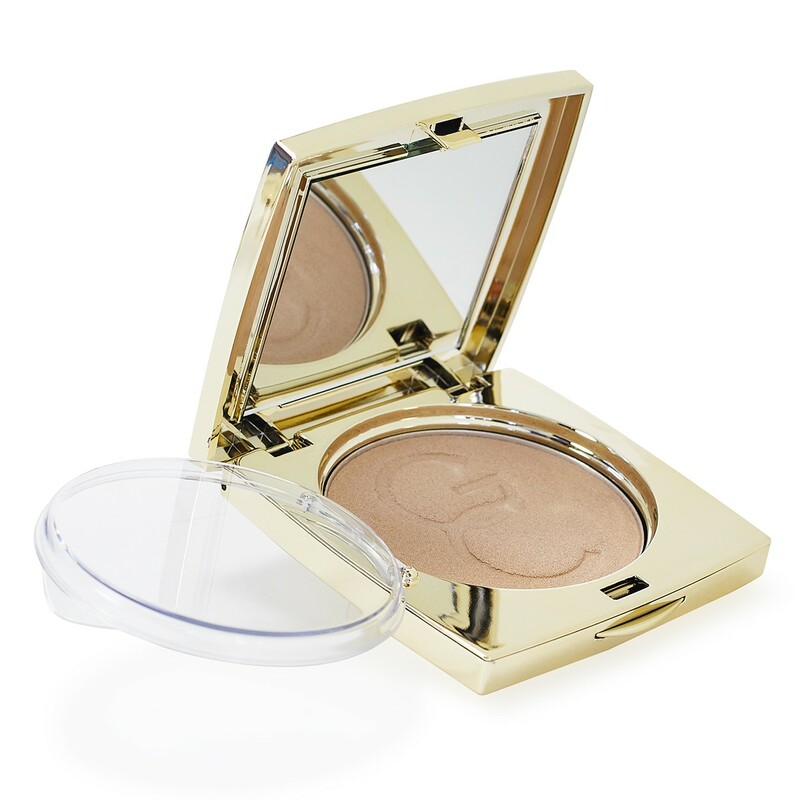 It is a golden, luminous, powder- with an ultra luxurious, creamy texture. It’s great for subtle brow bone highlights, to extreme strobing. So get high with Marilyn, wouldn’t that be cool….